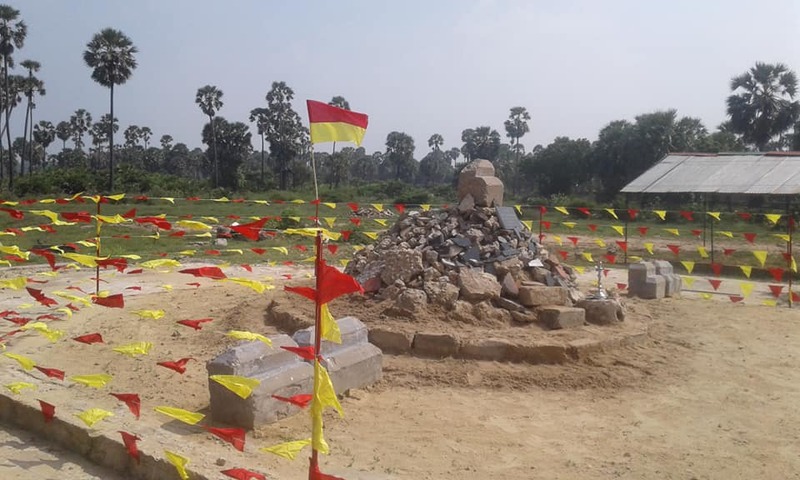 Final preparations for Maveerar Naal, the Tamil national remembrance day for fallen LTTE fighters, are underway in thuyilum illams (LTTE cemeteries) across the Tamil homeland. 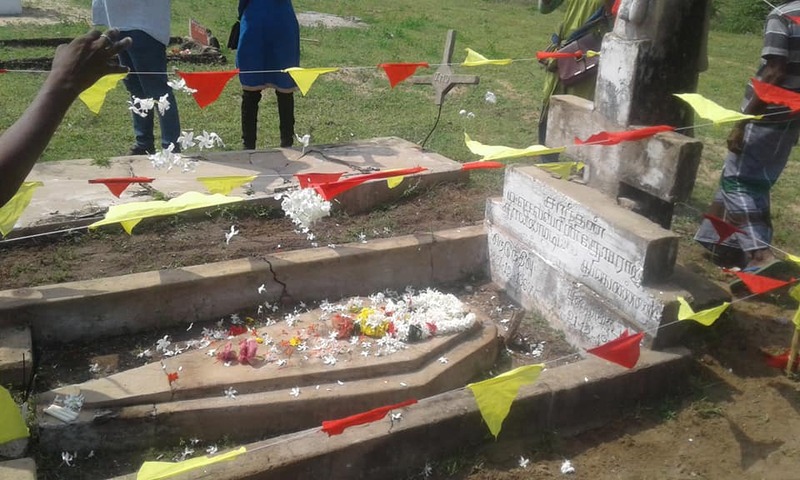 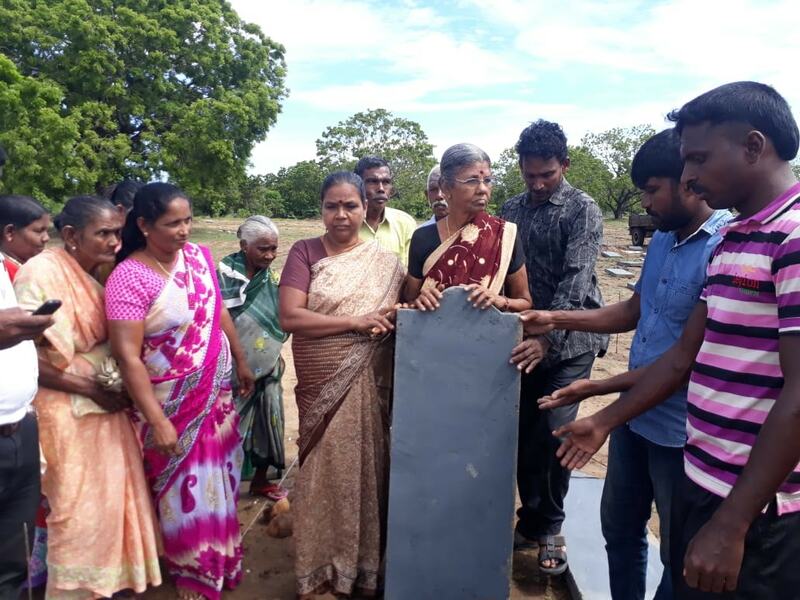 Earlier this week, residents of Vakarai in Batticaloa cleared the Kandalady thuyilum illam and invited parents of Maaveerar to inaugurate the construction of symbolic headstones to replace the headstones that had been destroyed by the Sri Lankan army. 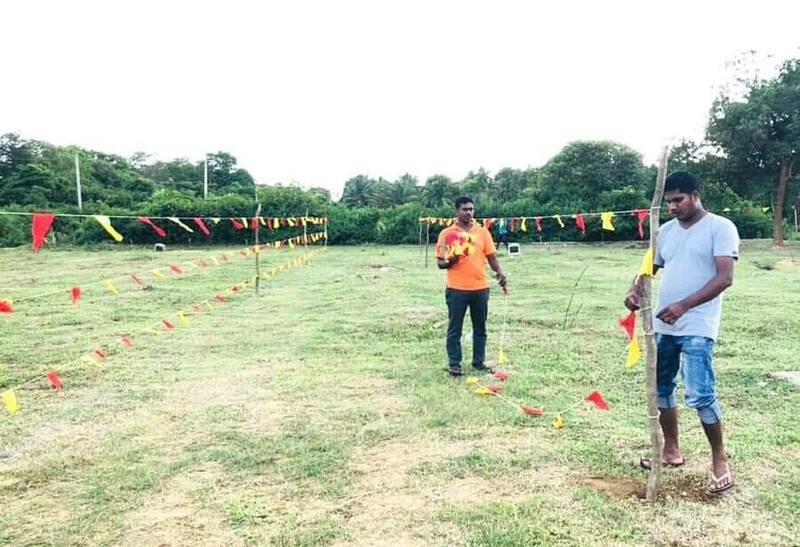 In Chatty on Velanai Island, a special commemoration was held for parents and family members of Maaveerar to pay their tributes in advance of the main event on Tuesday. 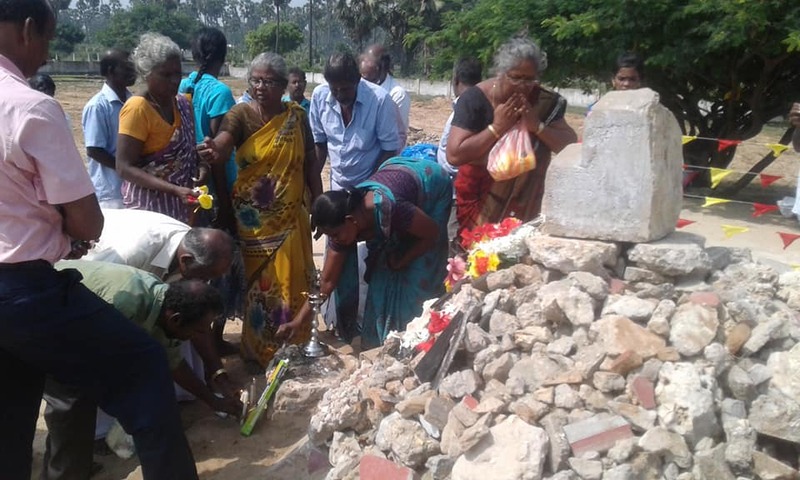 The Kanagapuram thuyilum illam in Kilinochchi which for the last two years has seen the largest crowds gather on November 27, continued to be cleared. 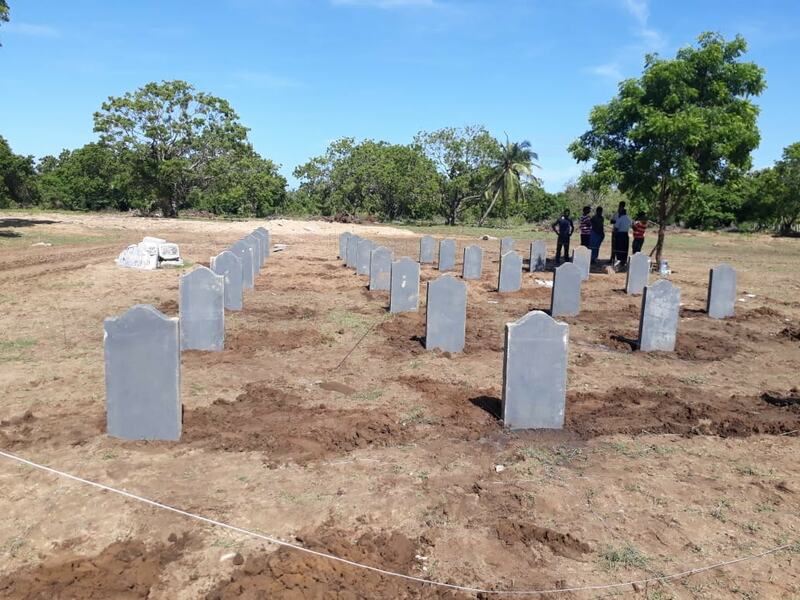 Locals also planted vaakai (Albizia lebbeck), the national tree of Tamil Eelam in the cemetery. 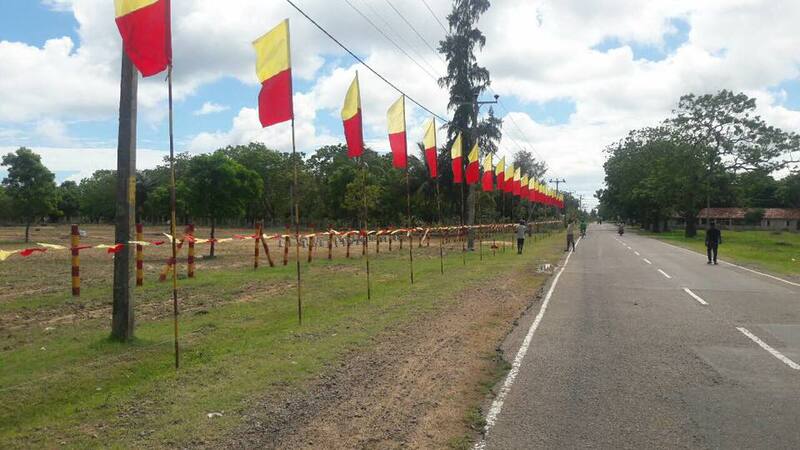 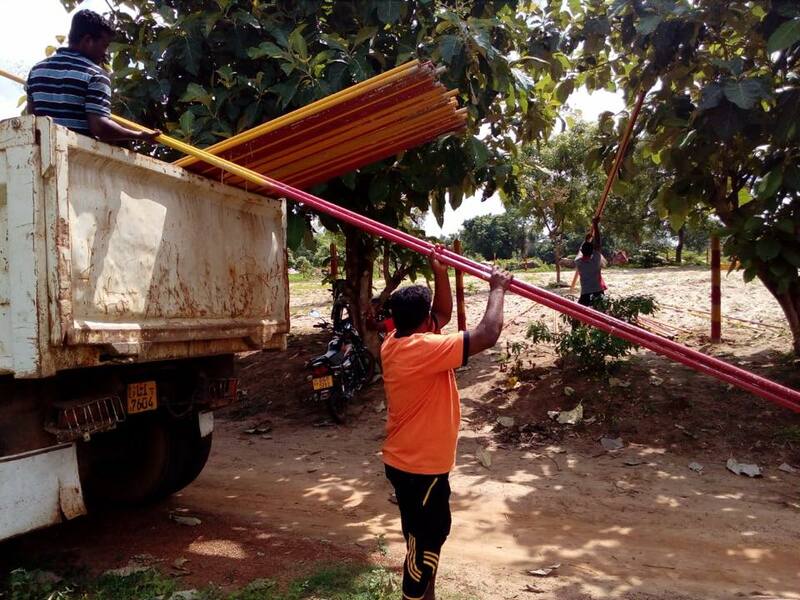 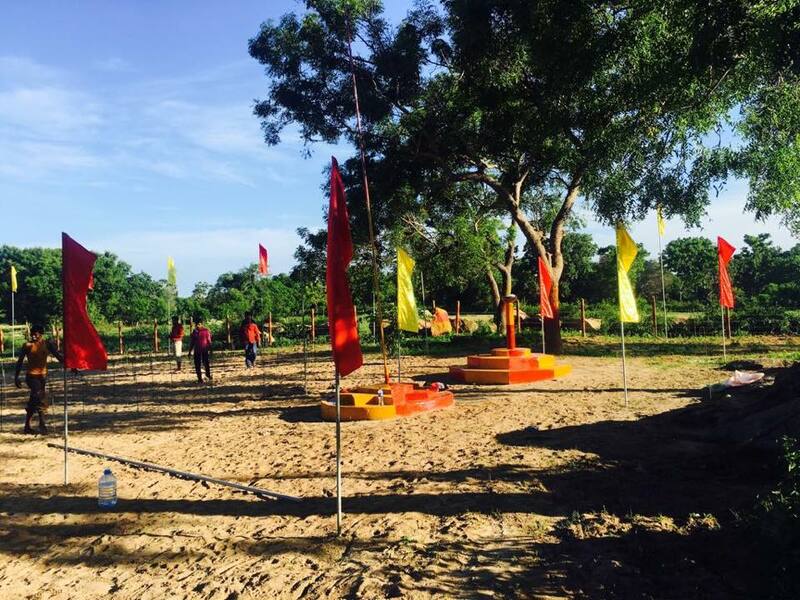 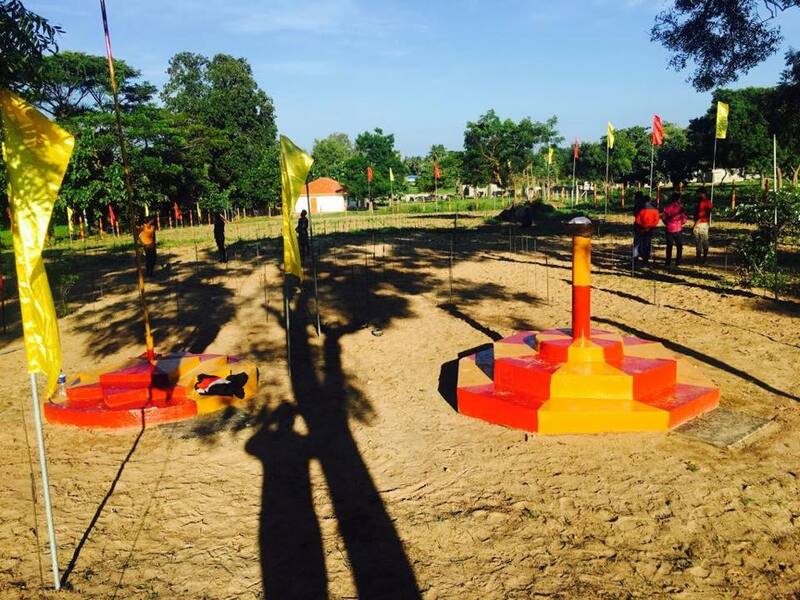 The Mavadi Munmari thuyilum illam in Batticaloa, Aalankulam in Sampur, Trincomalee and Mulankavil thuyilum illam in Kilinochchi district were also cleared and decorated with flags and bunting in red and yellow, the traditional colours of Tamil Eelam.